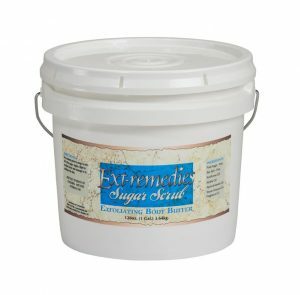 Our goal was to make a sugar scrub as natural as possible. 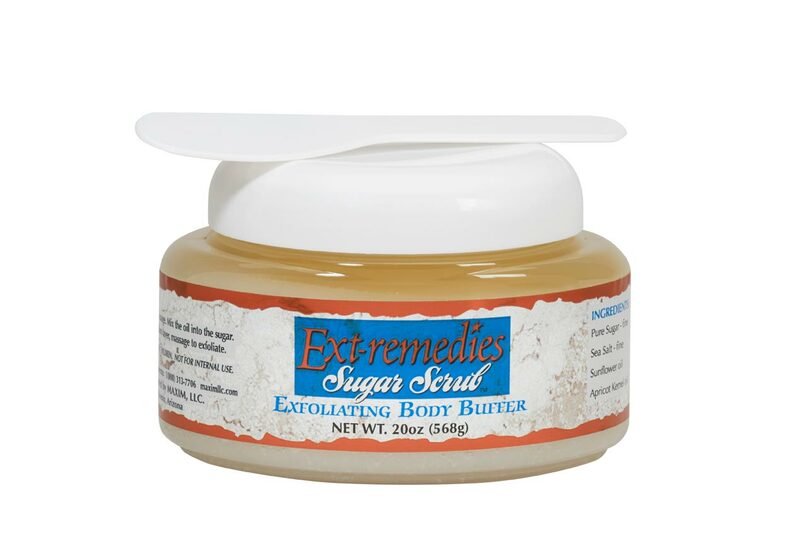 We combined four superior oil; Sunflower, Jojoba, Apricot Kernel and Sweet Almond. 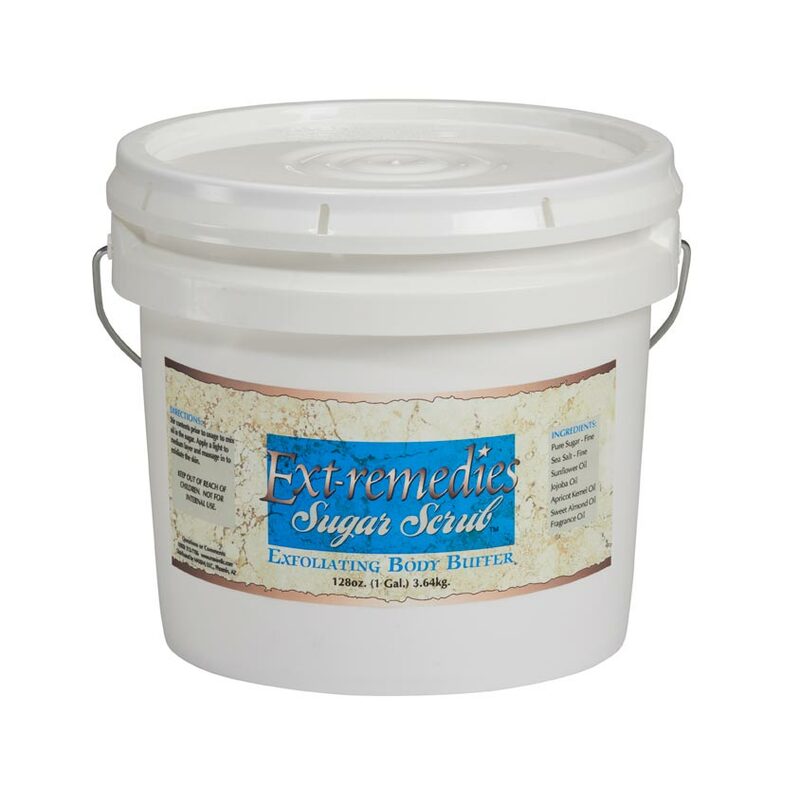 Add pure sugar, salt and your favorite PEDI REDI fragrance and you have an excellent economical product. 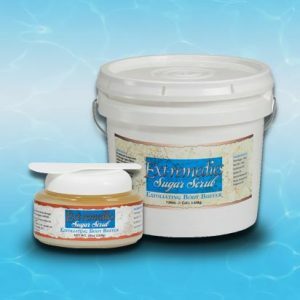 We do NOT add any coagulating chemicals to this natural formula so stirring is required prior to use. Available in all Pedi Redi fragrances.